An intelligent yet evil operating system connected to nearly every device we use on a daily basis. Seems like science-fiction—but are we starting to live in this kind of world? Skynet is a fictional neural net-based conscious group mind and artificial intelligence that is employed in the Terminator movies, as the villain. Skynet became self-aware after spreading into millions of computer servers around the world. Realizing what Skynet could do, its creators tried to deactivate it. Skynet is a global, artificial intelligence, which seeks to exterminate the human race in order to fulfill the mandates of its original coding. The U.S. government has its own Skynet. It’s a program run by the National Security Agency (NSA) that performs machine learning analysis on communications data to extract information about possible terror suspects. 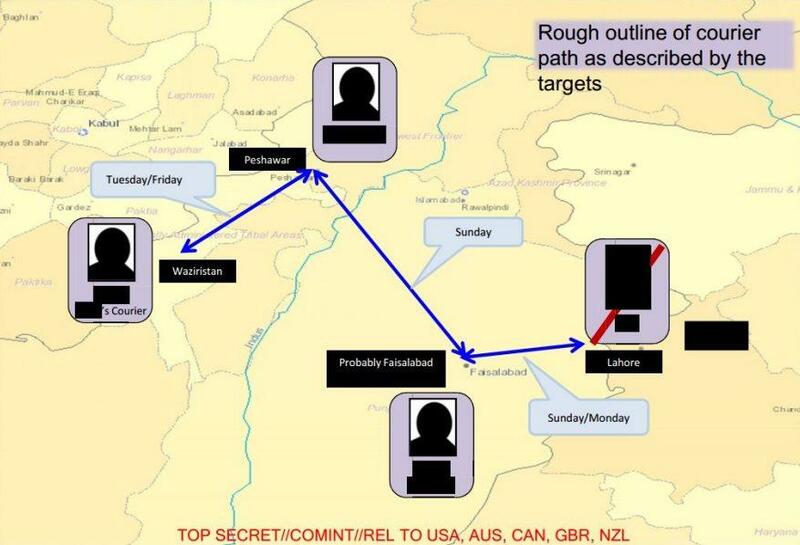 The tool is used to identify targets, such as al-Qaeda couriers, who move between GSM cellular networks. These couriers often swap SIM cards within phones that have the same ESN, IMEI or MEID number. Machine learning is the subfield of computer science that gives computers the ability to learn without being obviously programmed. Machine learning explores and studies the construction of algorithms that it can learn from and make predictions on data. Firm unvarying programming instructions are no longer followed to make data-driven predictions or decisions. As machines become increasingly capable, mental facilities once thought to require intelligence are removed from the definition. Capabilities currently classified as AI include successfully understanding human speech, or competing at a high level in strategic games systems, or driving autonomous cars, or interpreting complex data. Machine learning can be used to develop complex models and algorithms that can make predictions. Commercially, this is recognized as predictive analytics. These models allow researchers to produce reliable, repeatable decisions and results. In the 80’s, DARPA was investigating AI. They didn’t want to eliminate mankind, but they were ambitious. They suggested that Instead of fielding simple guided missiles or remotely piloted vehicles, they might launch completely autonomous land, sea, and air vehicles capable of complex, far-ranging reconnaissance and attack missions. The possibilities are quite startling, and suggests that a new generation of computing could fundamentally change the nature of future conflicts. Now, DARPA wants to build an automated artificial intelligence that is capable of detecting and resolving bugs in a computer security system. They want to create an unsupervised, autonomous AI hacker extraordinaire that will detect system vulnerabilities and patch them itself. Today, people perform the function of cybersecurity. Expert hackers are adept at finding and fixing vulnerabilities, but as cyber warfare becomes more widespread, the pressure for their skills will surpass the supply. To fix a flaw manually, it can take over a year from the first detection to the deployment of a solution. During this time, critical systems might already be breached. AI can react much quicker. 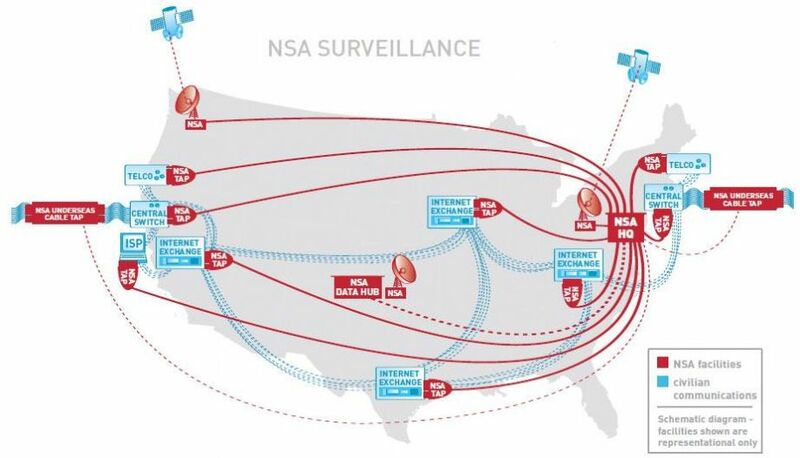 NSA’s Skynet surveils phone metadata in order to track suspected terrorists. Through Skynet, the security agency engages in mass surveillance of Pakistan’s mobile phone network, affecting 55 million people. Once the data is gathered, it’s run through a machine learning algorithm that attempts to rate whether a particular individual is more or less likely to be a terrorist. Before feeding the information to the CIA or the military, Skynet uses information on people’s typical daily routines to tell a story. According to NSA documents, tracking is based on the assumption that the behavior of terrorists differs significantly from that of ordinary citizens based on the more than 80 different check points they use to rate people. Moore’s Law estimates that computing power approximately doubles every 18 months. Using that calculation, a computer with the processing power of the human brain could be a reality as early as 2025. Computers with super-fast processing power are already in use. How fast are they? To give you an idea, the estimated total calculations per second the brain can compute a is 10^16 cps (calculations per second). The world’s fastest supercomputer, China’s Tianhe-2, has surpassed that number at almost 34^16 cps. The internet is a computerized, networked, and interconnected world that we live in. This is the future, and what we call the Internet of Things (IoT). The Internet of Things has three parts. There are the sensors that collect data about us and our environment. Then, there are the brains that figure out what the data means and what to do about it. This includes all the computer processors and data stored in the cloud, as well as the memory that stores all of this information. And finally, there are the actuators that make the solutions happen. A smart thermostat doesn’t just record the temperature. It controls the heater and the air conditioner. Driverless cars collect data about the road and the environment, but it uses this information to steer themselves safely to their destinations. This is the classic definition of a robot. We’re building a world-size robot, and we don’t even realize it. A world-size robot is created, not designed. There is no forethought or architecting or planning; and most of us are completely unaware of what we’re building. When we try to design complex sociotechnical systems like this, we are regularly surprised by their nascent properties. The best we can do is observe and channel these properties as best we can. We have all seen the dark visions of Skynet taking over the world. An intelligent yet evil operating system connected to nearly every device we use on a daily basis. Seems like science-fiction—but we are starting to live in this kind of world. My favorite story that relates to an AI Skynet is Isaac Asimov’s story, The Last Question. In the story, universe-scale computers called Multivacs have emerged. Story characters ask questions over long stretches of time. The answer is always the same: “Insufficient data for meaningful answer. Time flies by and someone else decides to ask the ultimate last question. By this point, Multivac’s descendants have all failed to answer the question. Finally, the stars fade out in space. Matter is ending, and with it, time and space as it was known. Humanity asks AC, Multivac’s descendant, the same question, as humanity is absorbed by AC. AC still doesn’t know the answer, but this time, it ponders it even after everything ends. Just how far will AI data gathering go before Skynet takes over?